The Georgian national broadcaster has revealed that the country’s Eurovision entry in Tel Aviv will be exclusively in Georgian. 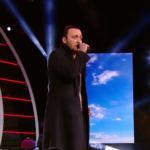 Georgia has participated in the contest only in 2012 and 2018 with an entry in Georgian lyrics entirely or partially. 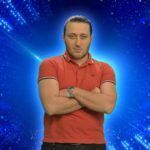 2019 will be the second consecutive year that the country will perform a song on the Eurovision stage entirely in Georgian language. As the jury members are not aware of who is behind each song, the award to each entry points according to a 10 point scale. 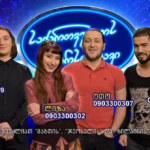 The songs that will receive the highest points will be performed by the four finalists of Georgian Idol, the show that will determine the country’s Eurovision 2019 representative.